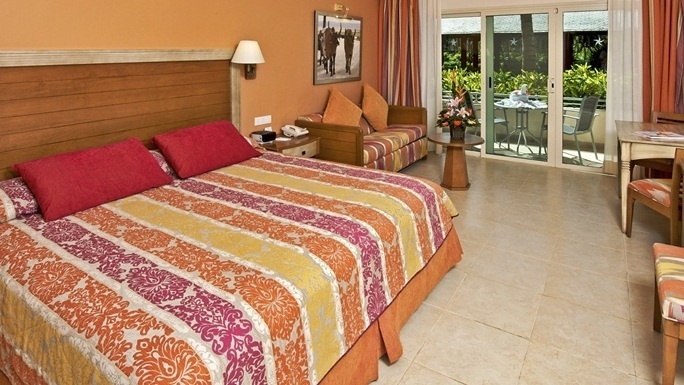 The Iberostar Punta Cana Resort Hotel is a 4-Star newly renovated all-inclusive accommodation. 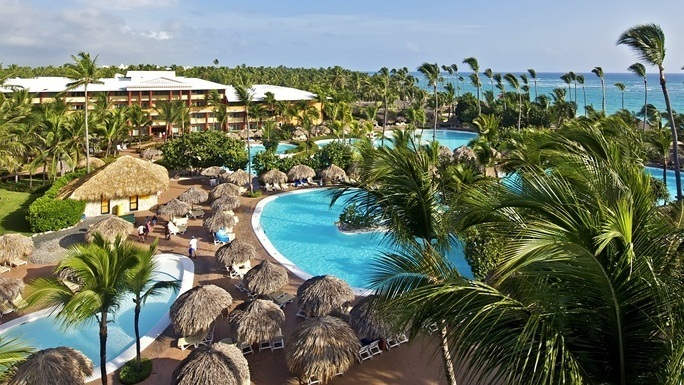 Located along the stunning Bavaro Beach in the island's northeast coast of the Dominican Republic, this luxurious 427-room hotel is designed especially for vacations for golf groups and families as well. 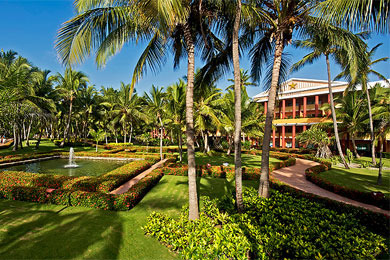 The exquisite dining choices and great entertainment Iberostar is known for make this a very tempting place. 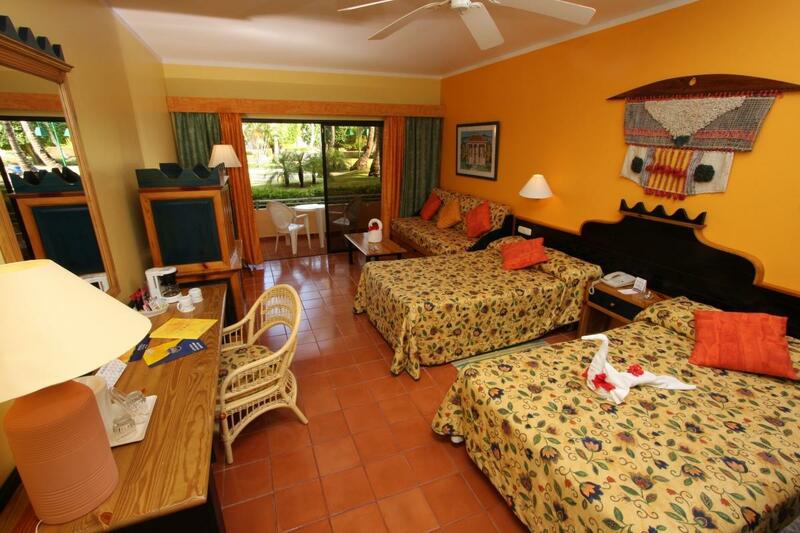 Guests can enjoy a wide range of well-managed buffet and a la carte restaurants (oriental, gourmet, Mexican, etc.) 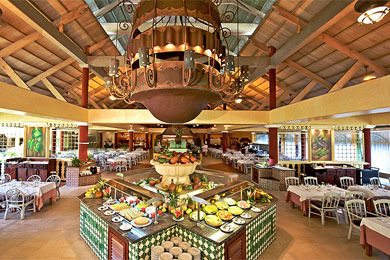 which offer the best dishes of local and international cuisine.